Last week, it was announced that Givenchy would be one of the guest designers at the upcoming SS20 Pitti Uomo shows in Florence. 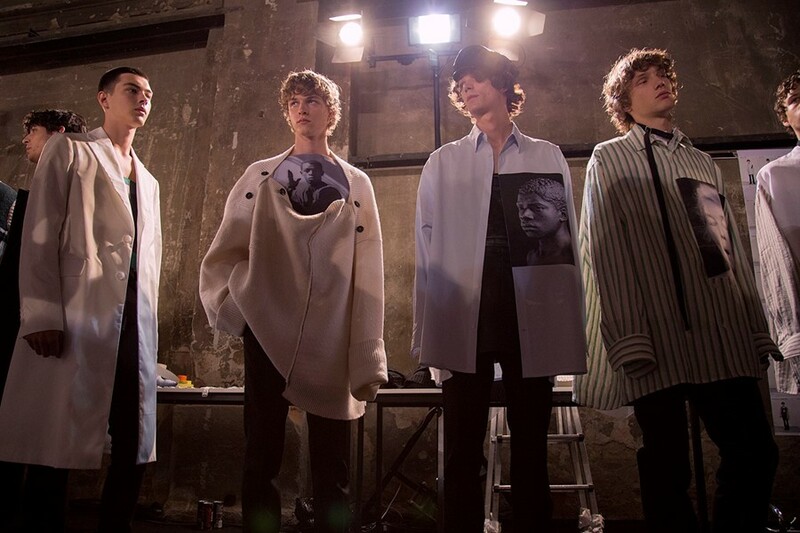 Along with the Clare Waight Keller-designed collection – her first solo menswear outing since taking over the house in 2017 – the season will mark 30 years of the fashion tradeshow. To celebrate, there will be an exhibition – entitled 1989-2019: Thirty Years of Men’s Fashion – that will open on June 11 and offer a look back at some of the guests designers that have shown on the schedule over the years, as well as brands that have participated in the tradeshow. Raf Simons, Craig Green, JW Anderson, Rick Owens, Maison Martin Margiela, Moschino, Versace, and Vivienne Westwood are already confirmed on the ever-growing list, with more names to be announced closer to the time. The exhibition will continue after the SS20 shows end – running until September 29 – with a number of looks being donated to city’s Museum of Fashion and Costume when it closes. Stay tuned for more.